Some dosimeters contain storage phosphors, in which a fraction of the electrons raised to excited states by ionizing radiation, become trapped in excited states. When these trapped electrons are released, either by heating or by exposure to light, they fall to lower energy states with the emission of light. TLD’s having wider advantage than the fim badges. The most commonly used TLD material for personnel dosimetry is lithium fluoride (LiF). LiF TLDs have a wide dose response range of 10 ~Sv to 103 Sv (l mrem to 105 rem) and are reusable. 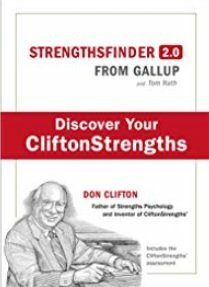 Another advantage of LiF TL Ds is that the effective atomic number is close to that of tissue; therefore, the dose to the dosimeter is close to the tissue dose over a wide energy range. TLDs do not provide a permanent record, because heating the chip to read the exposure removes the deposited energy. 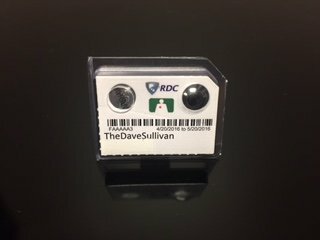 TLD’s are routinely used in nuclear medicine as extremity dosimeters; a finger ring containing a chip of LiF is worn on the hand expected to receive the highest exposure during radio-pharmaceutical preparation and administration. 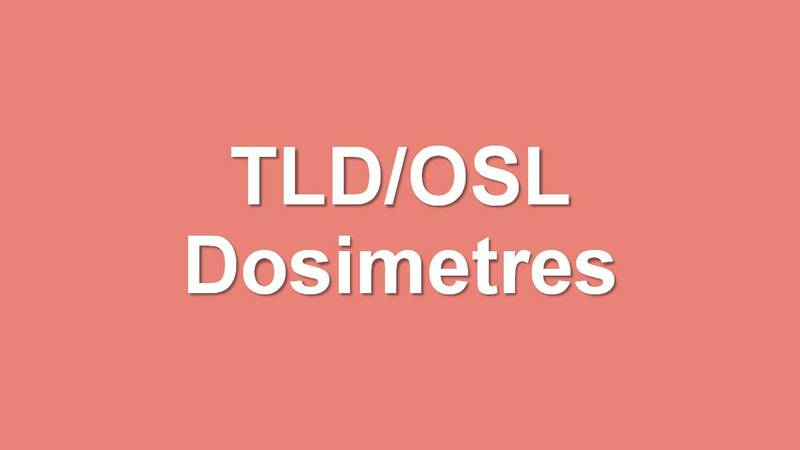 TLDs are also the dosimeter of choice when longer dose assessment intervals (e.g., quarterly) are required. Dosimeters using optically stimulated luminance (OSL) have recently become commercially available as an alternative to TLDs. The principle of OSL is similar to that of TLD’s, except that the light emission is stimulated by laser light instead of by heat. Crystalline aluminum oxide activated with carbon (Alz03:C) is commonly used. Like TLDs, OSL dosimeters have a broad dose response capability, and are capable of detecting doses as low as 10 ~Sv (1 mrem). However, OSL dosimeters have certain advantages over TLDs in that they can be reread several times and an image of the filter pattern can be produced to differentiate between static (i.e., instantaneous) and dynamic (i.e., normal) exposure. Compared to film badges, which are sensitive to light, TLD has grown into the more relevant and most widely used dosimeter in the world at this time. 1/4/17 I have attached a TLD badge photo for your reference. 1. What is the range of LiF TLD’s? 3. The essential physics of medical imaging, 2nd Edition, by J.T.Bushberg etal. 4. G.F. Koll Radiation Detection and Measurements.